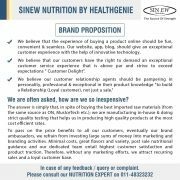 Brand “Sinew Nutrition” is owned by Healthgenie & it will be 100% authentic if bought online from company “Healthgenie India” itself. 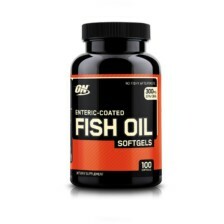 The product comes with a 3D hologram, to further ensure that there is no chance of adulteration. 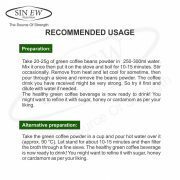 Sinew green coffee beans powder comes from the organic cultivated farms, prepared for use under a very mild treatment in a very special way to preserve the vital ingredients. 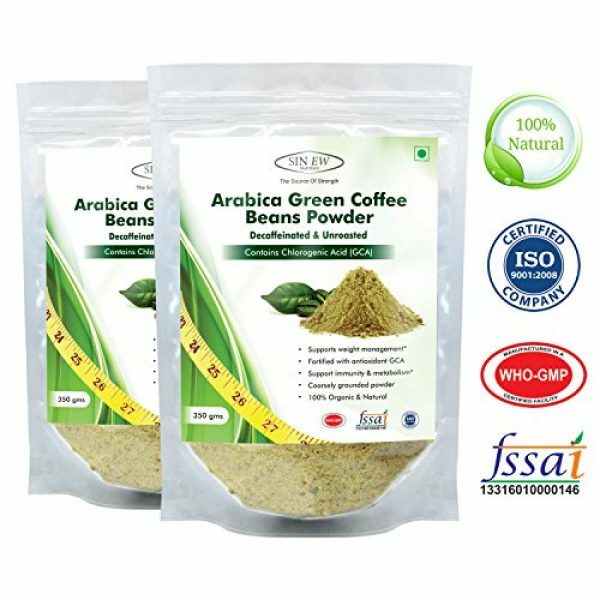 Green coffee beans powder is used to prepare the green coffee drink which supports weight management, it is suitable for both the genders and vegans too. 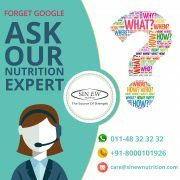 Sinew green coffee beans powder is rich in nutrients and a well known antioxidant chlorogenic acid, which have a positive effect on weight management, health and overall well-being. 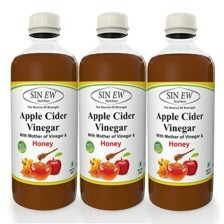 The taste of pure green coffee drink is similar to the mixture of green or black tea. 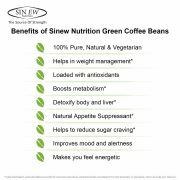 Sinew works with no additives thus it is guaranteed 100% natural, organic and unprocessed Arabian green coffee beans powder. 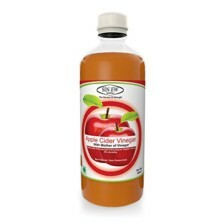 Taste: Green coffee drink doesn’t tastes like conventional coffee made of roasted coffee beans. The beverage has little flavours and a neutral, slightly herbal taste of peas, similar to a green tea. 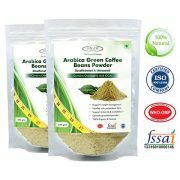 Green coffee Beans Contains Chlorogenic Acid, its also known as a metabolism booster. 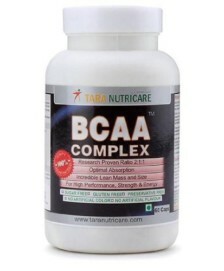 Which helps to increases the Basal Metabolic Rate (BMR) of our body to a great extent, which minimizes excessive release of glucose from the liver into blood. 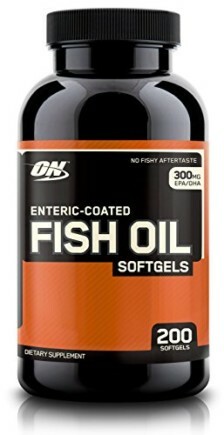 Due to the lack of glucose, our body starts burning the stored fat cells in order to ful-fill its glucose requirement. 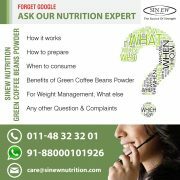 Thus, green coffee beans raise our fat burning capability and eventually help us shed off excess weight.